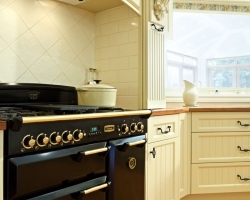 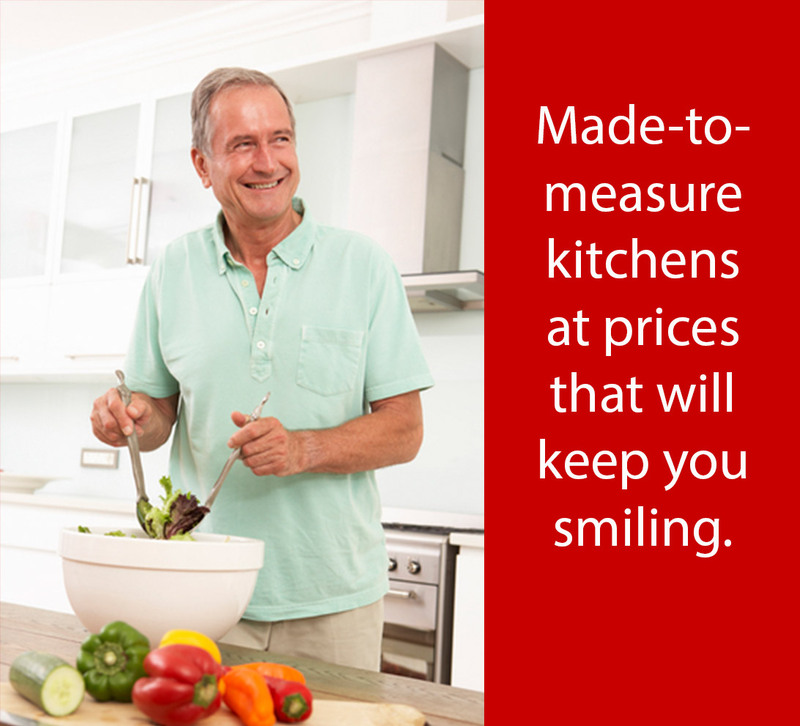 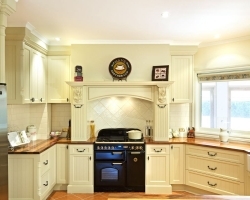 Country kitchen designs have remained among our most popular styles throughout the years we have been in business. 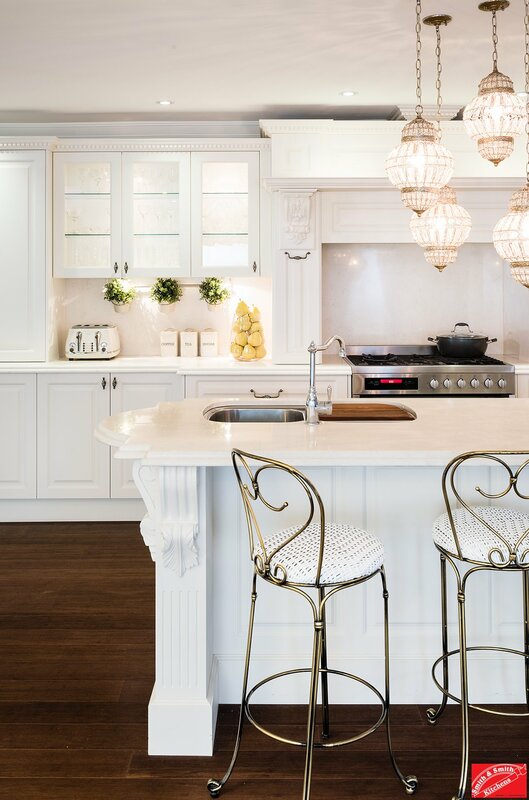 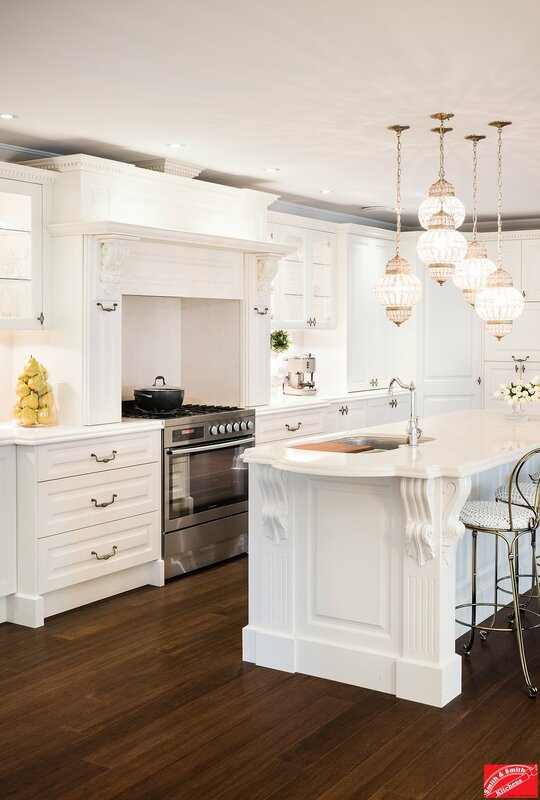 This genre covers a variety of designs and decor including the rustic charm of a timber kitchen; the uncomplicated lines of an airy open plan farmhouse kitchen with a central dining table; or a highly decorative provincial style summoning inspiration from the French country houses of yesteryear. 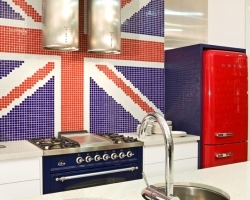 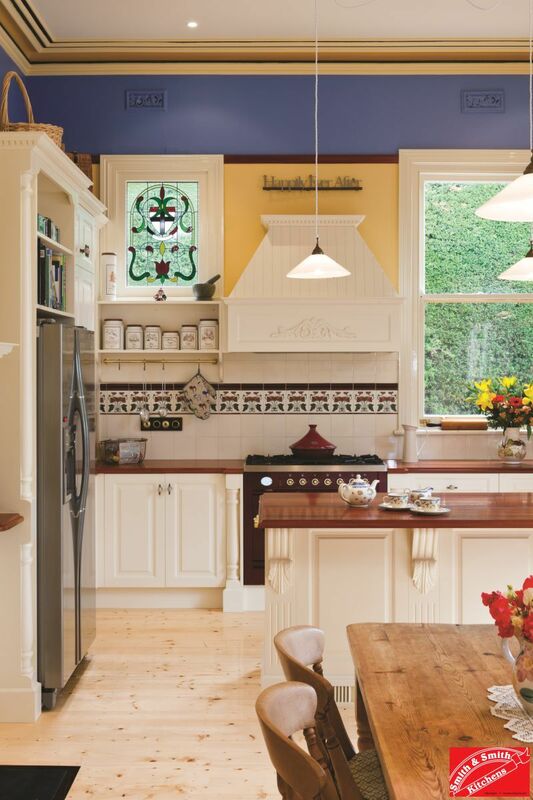 How to pack some pastoral punch into your country kitchen renovation. 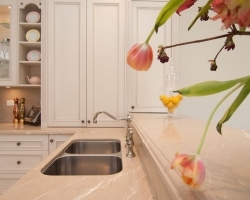 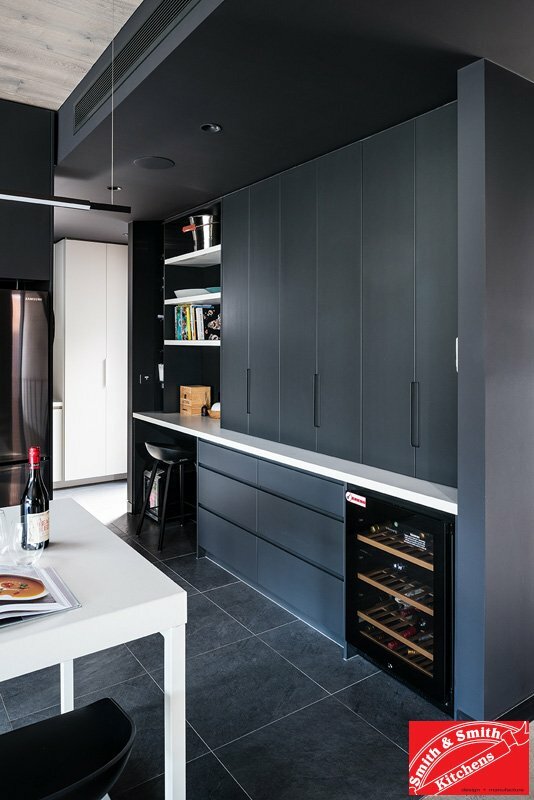 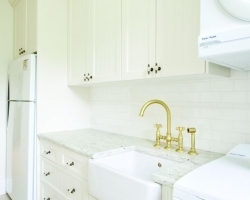 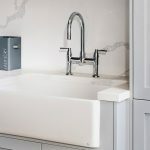 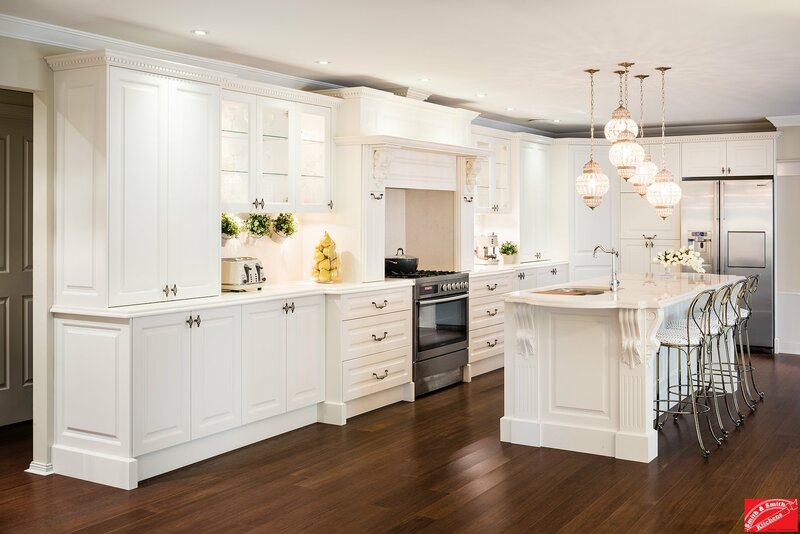 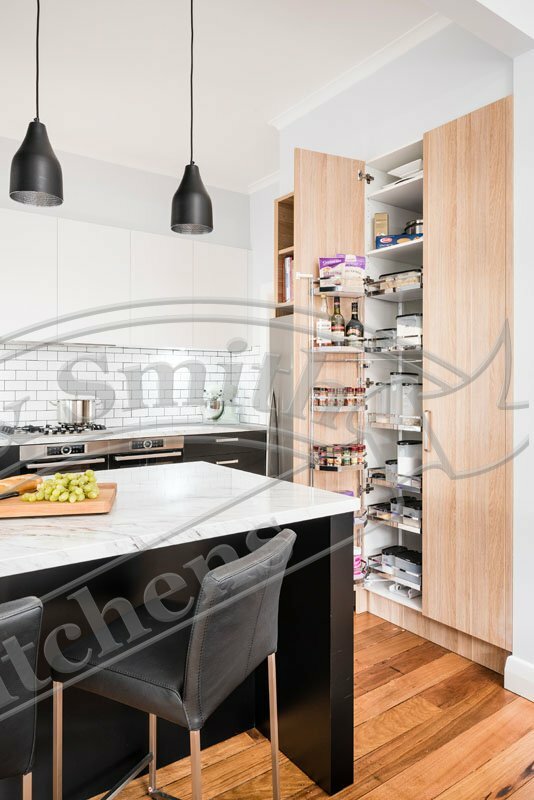 Smith & Smith are multi-award winners in this design realm, winning several prizes over the years for our carefully handcrafted, yet very livable kitchens. 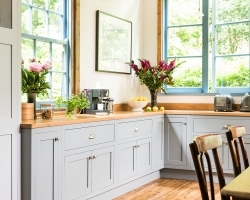 Our country kitchen design range features loads of storage. 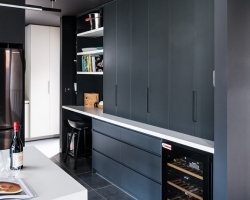 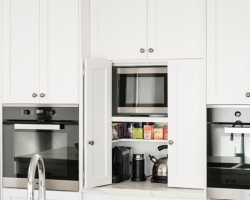 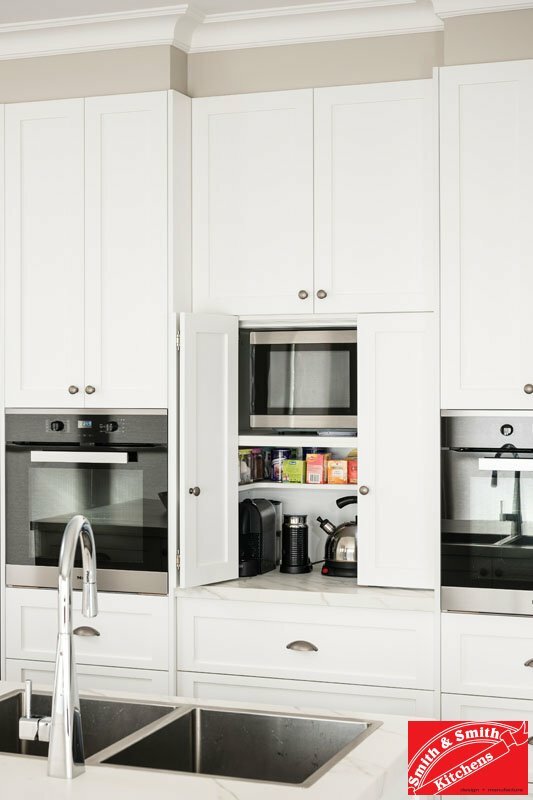 Drawers have made a grand entrance in recent years and are here to stay because they provide an excellent opportunity to display detailed profiling while giving you the ergonomic access to your heavy use items. 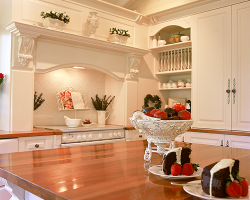 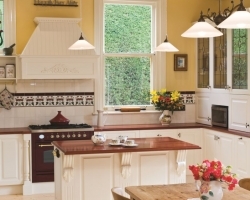 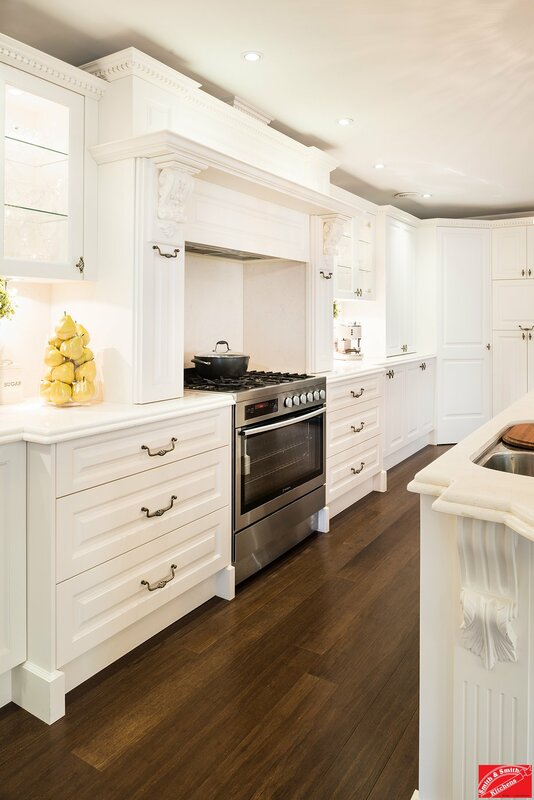 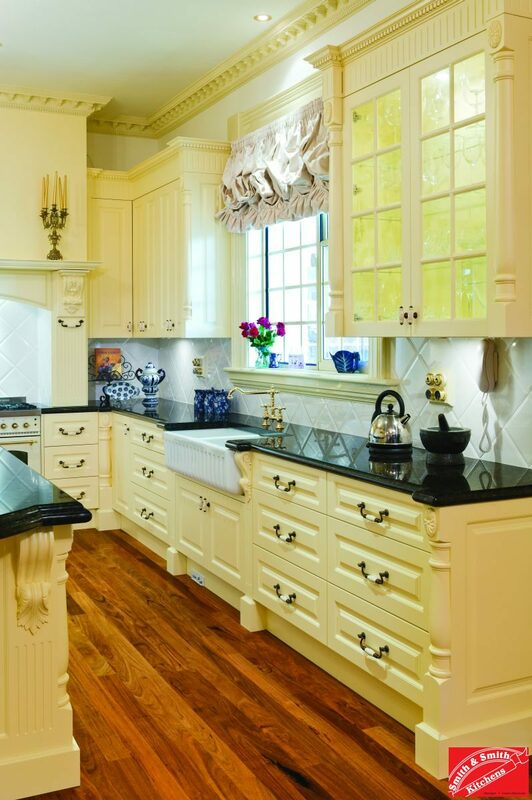 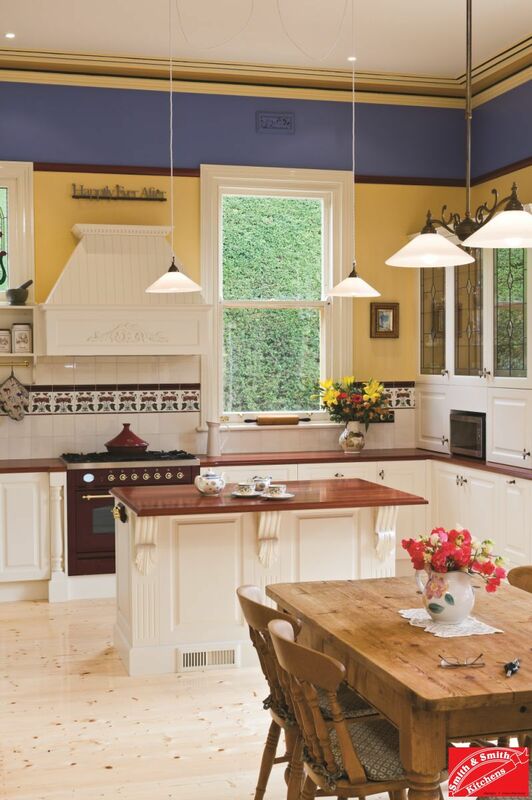 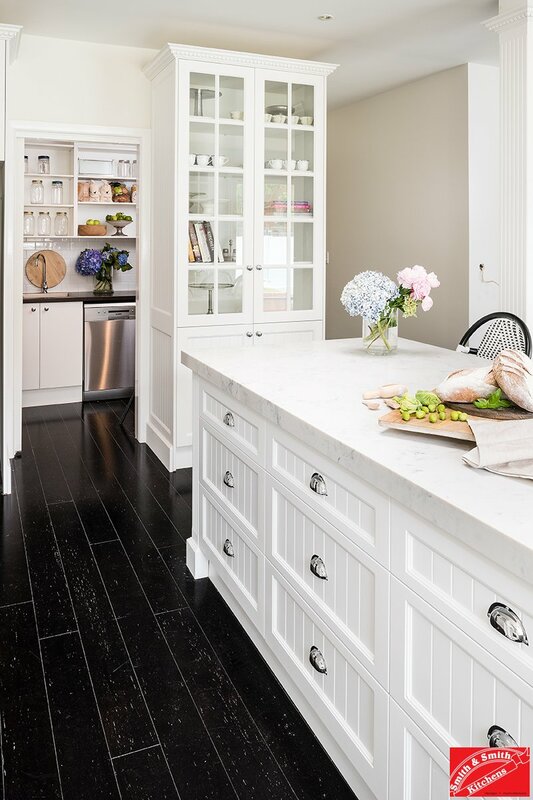 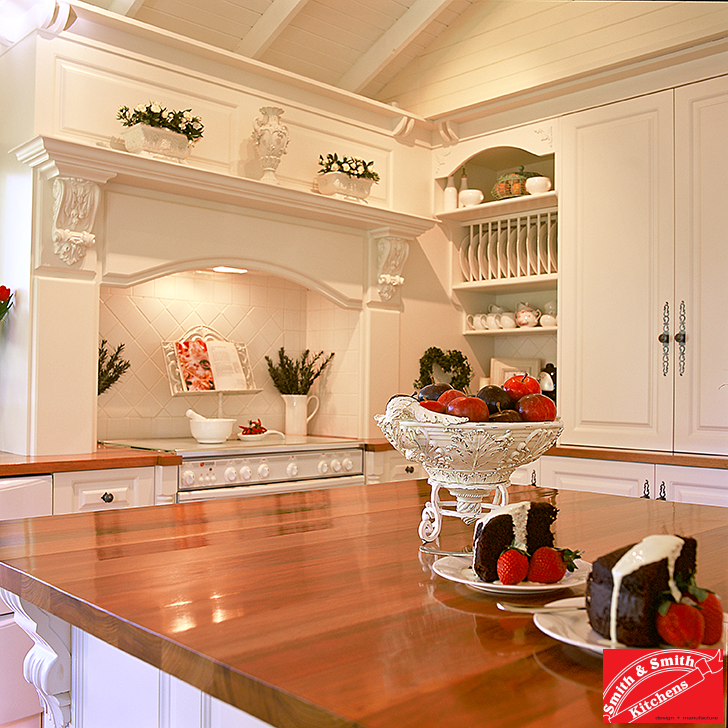 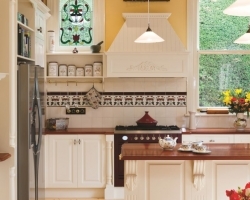 Mouldings are a must in any country kitchen style. 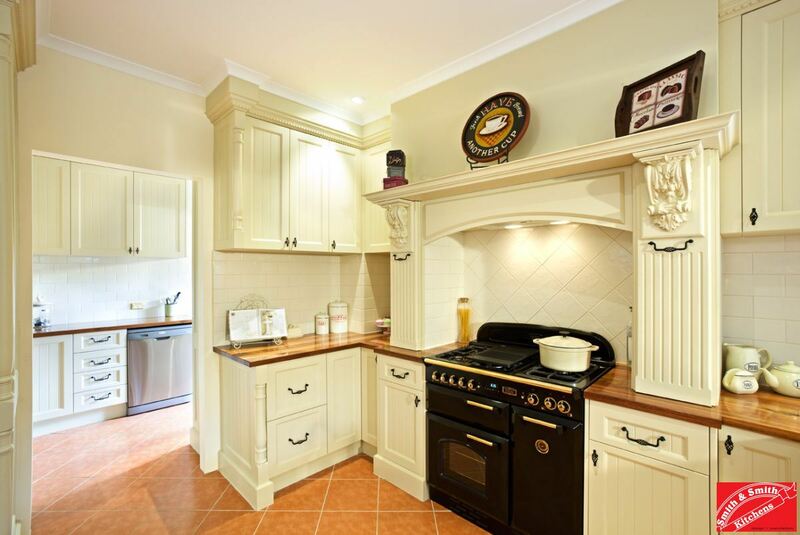 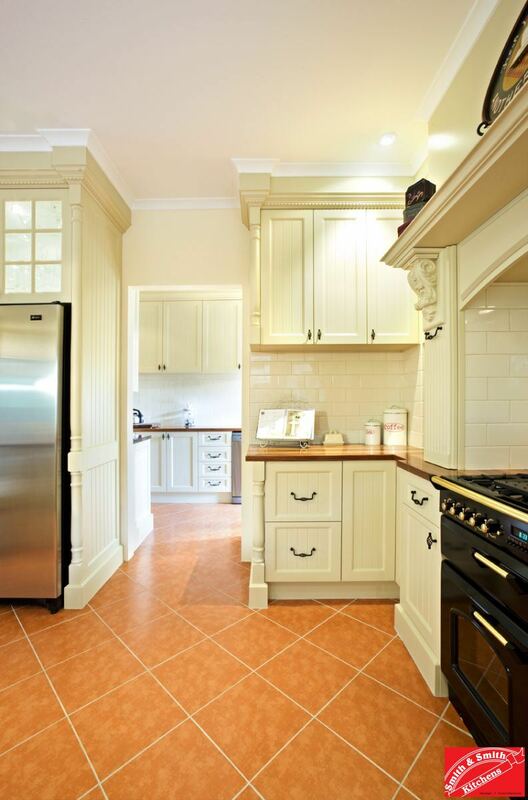 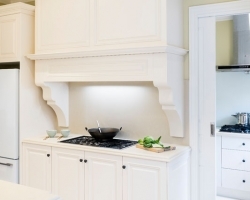 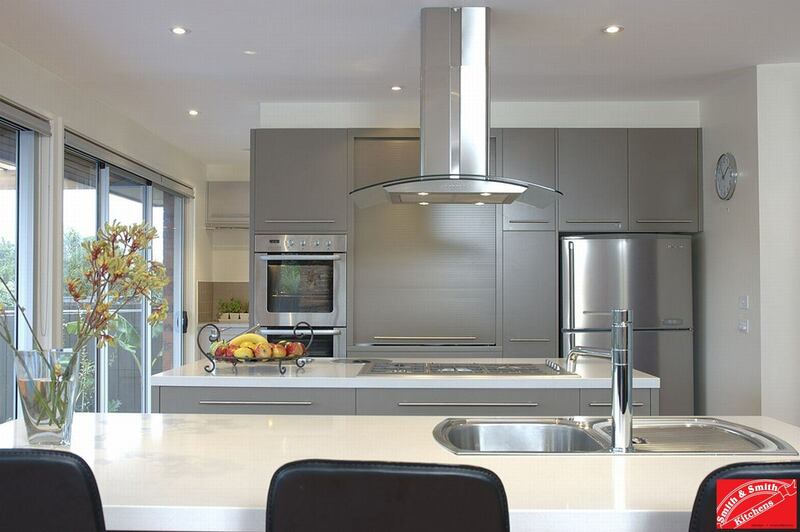 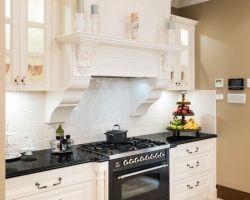 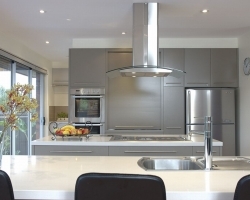 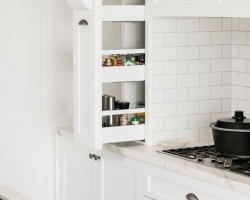 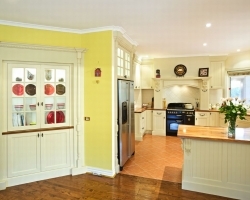 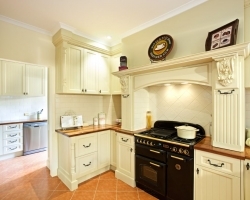 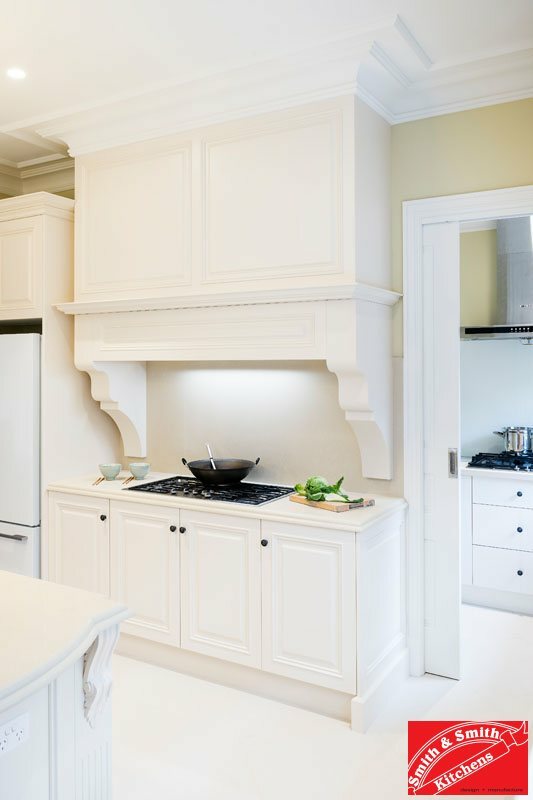 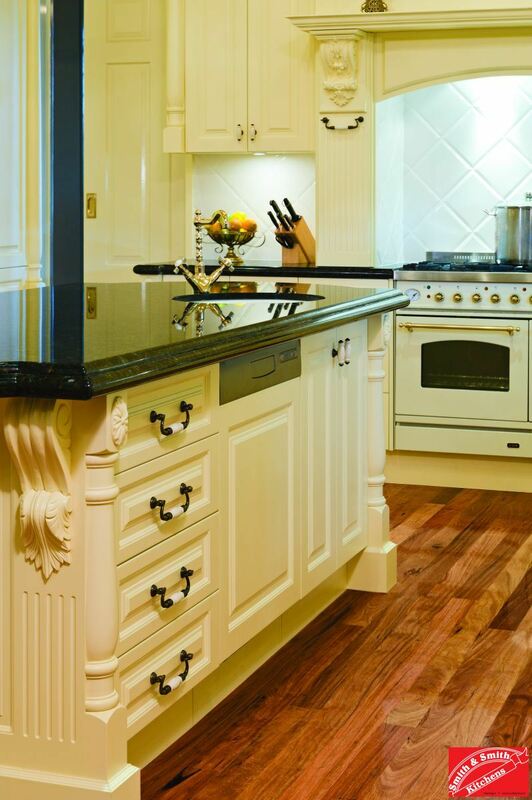 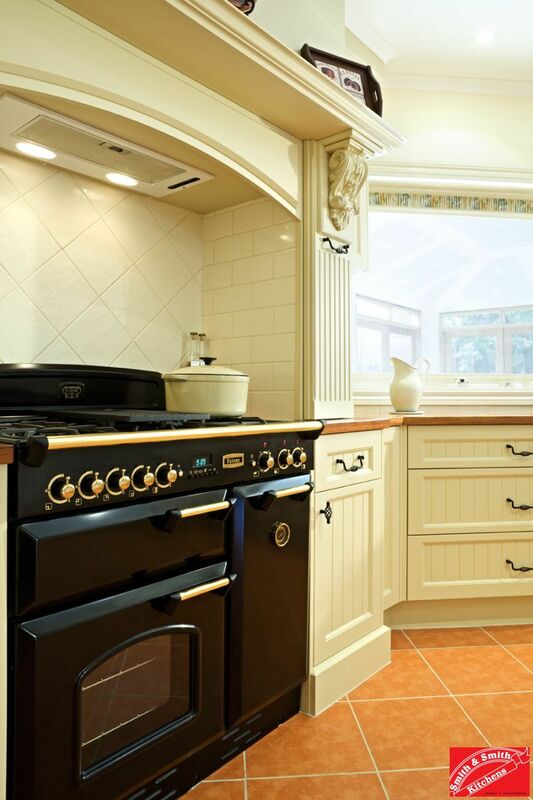 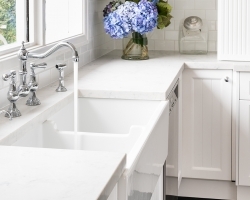 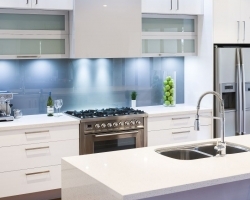 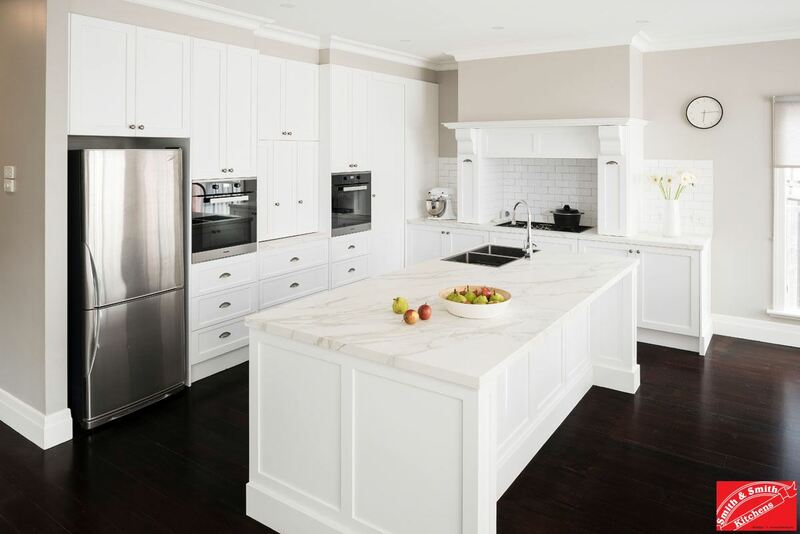 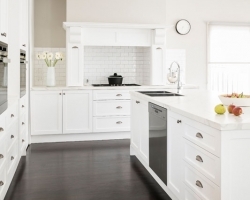 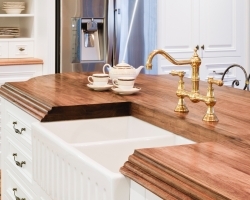 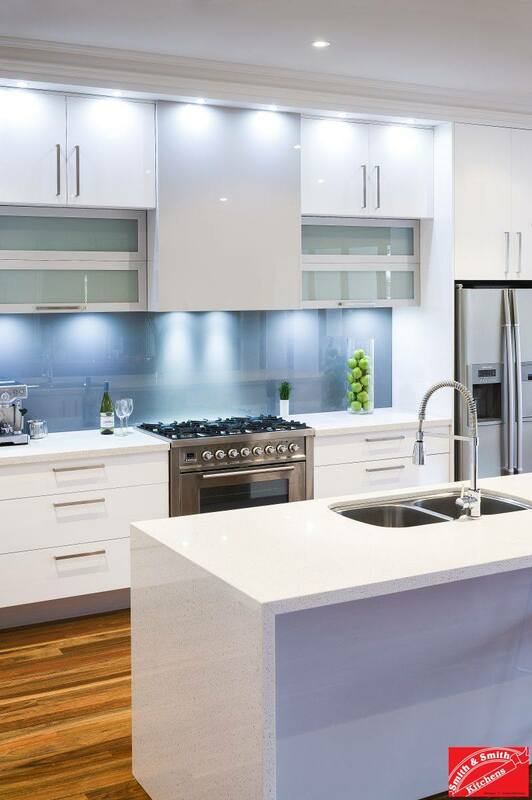 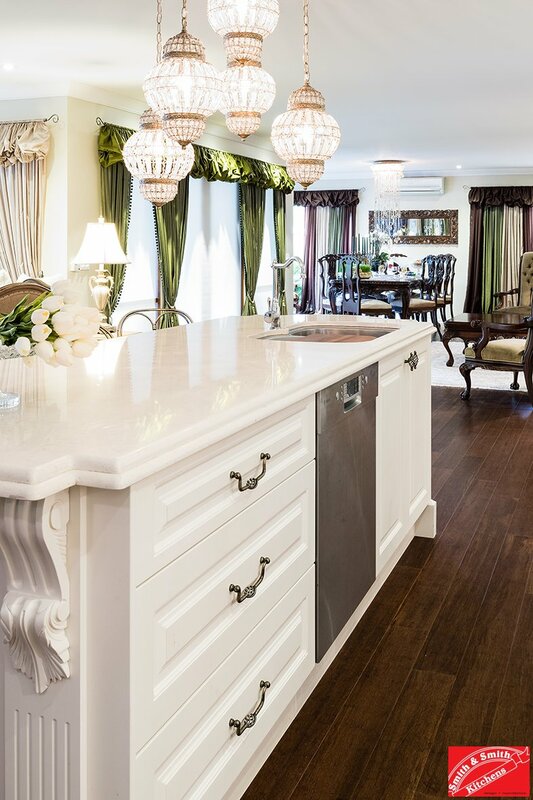 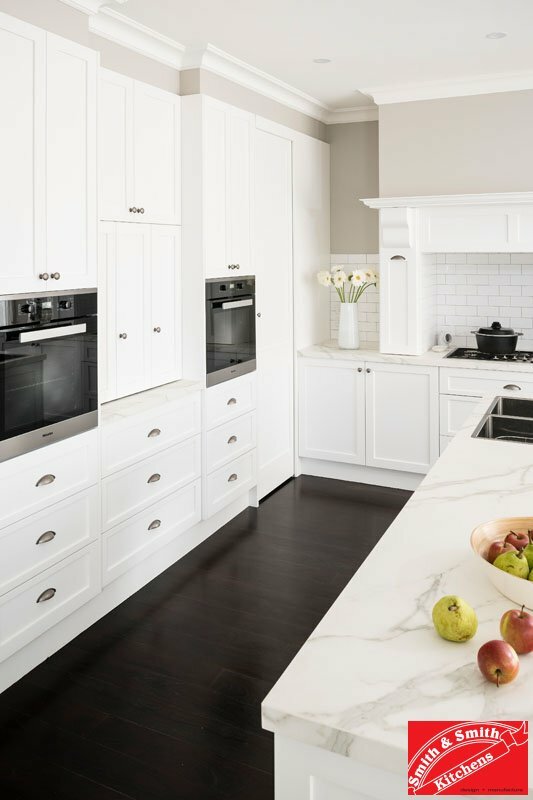 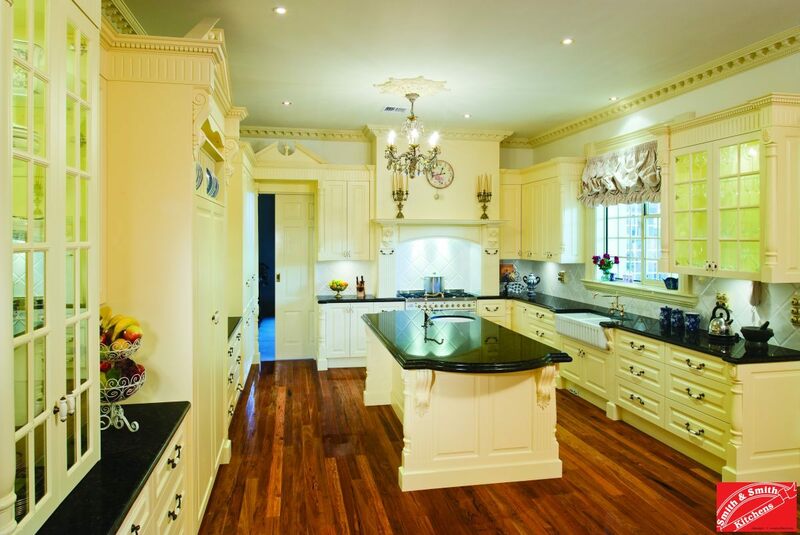 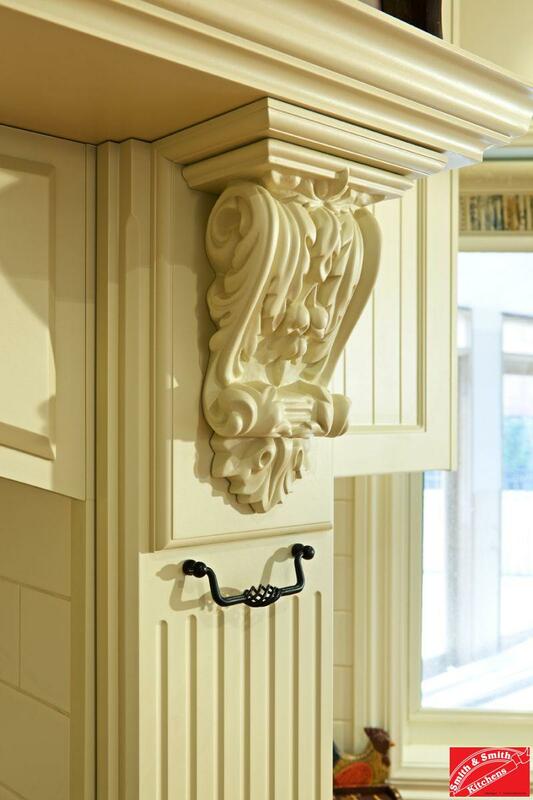 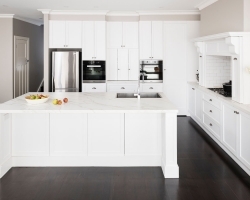 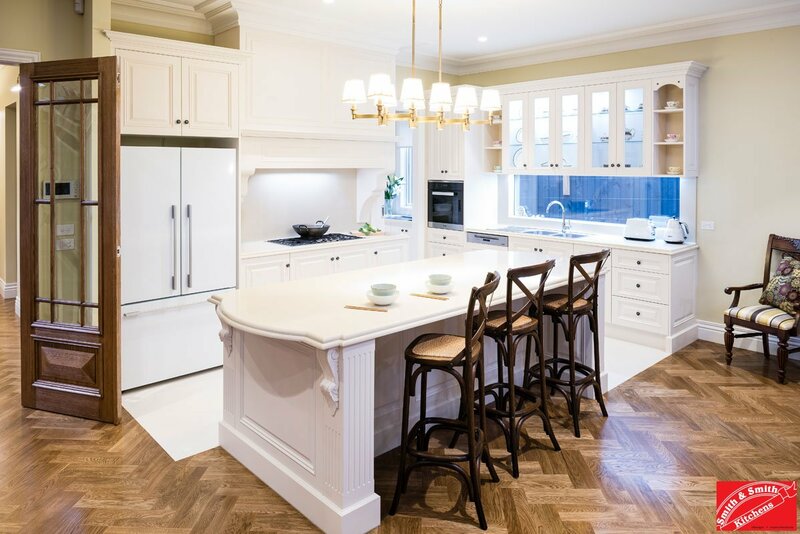 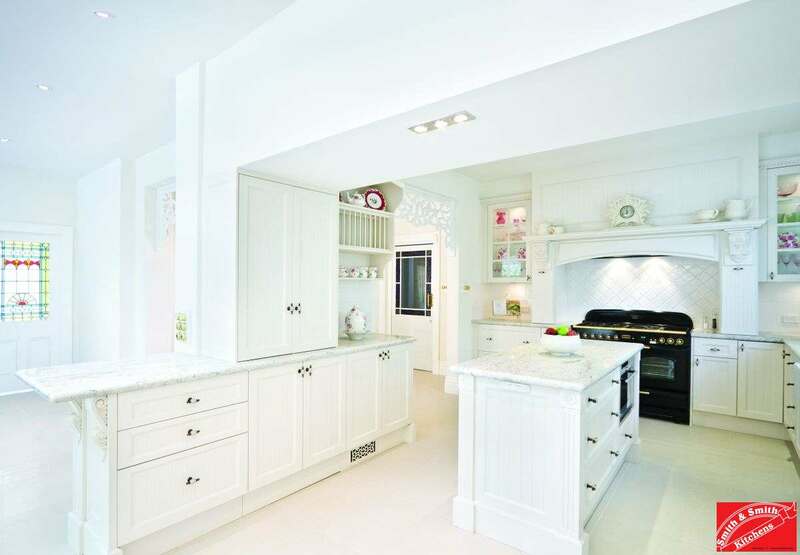 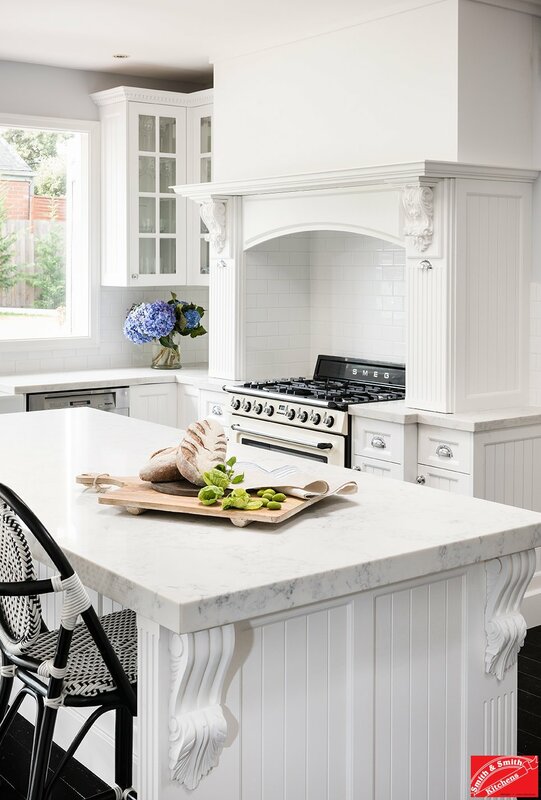 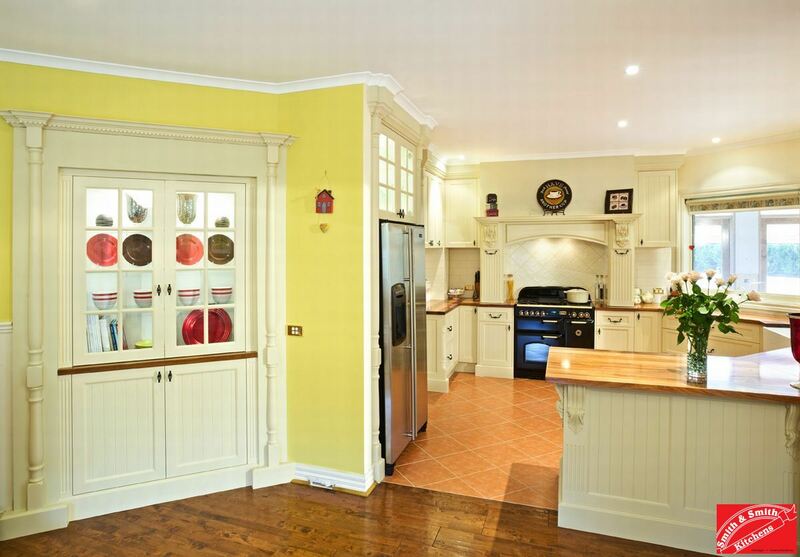 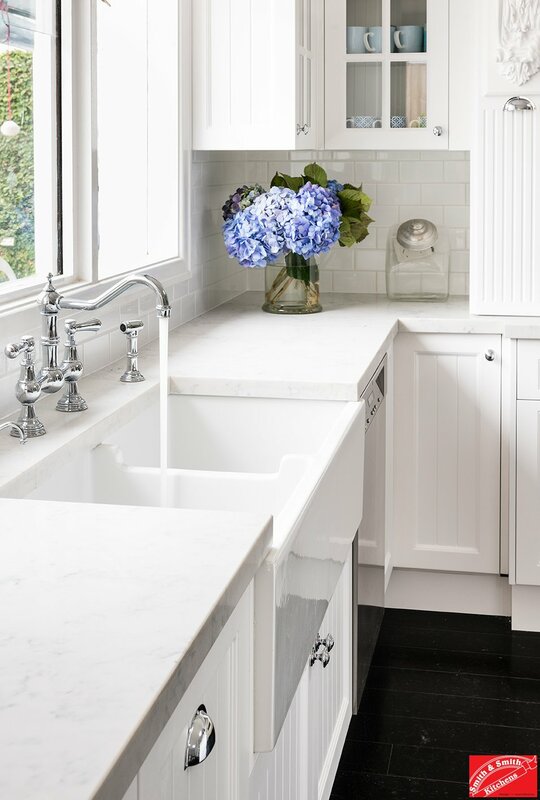 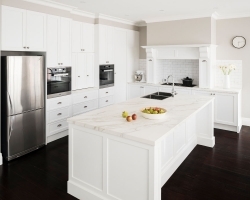 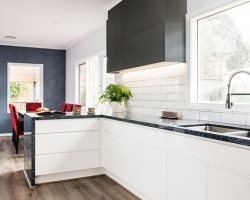 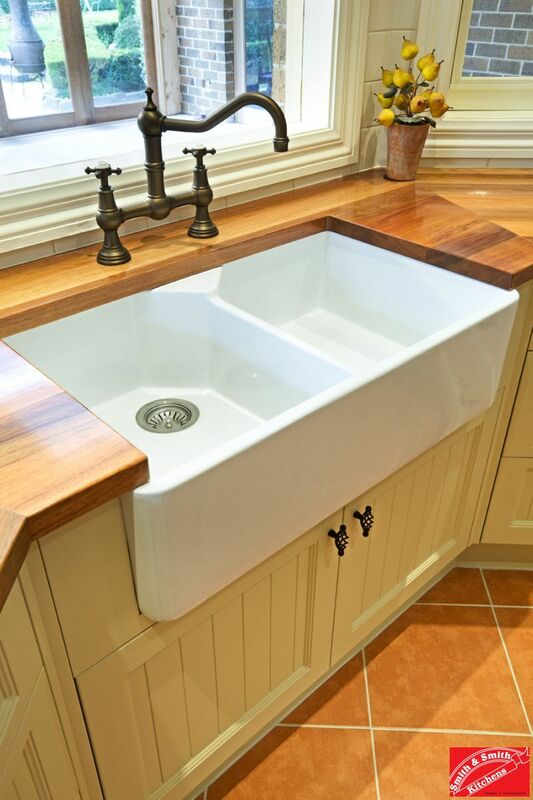 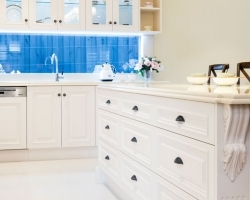 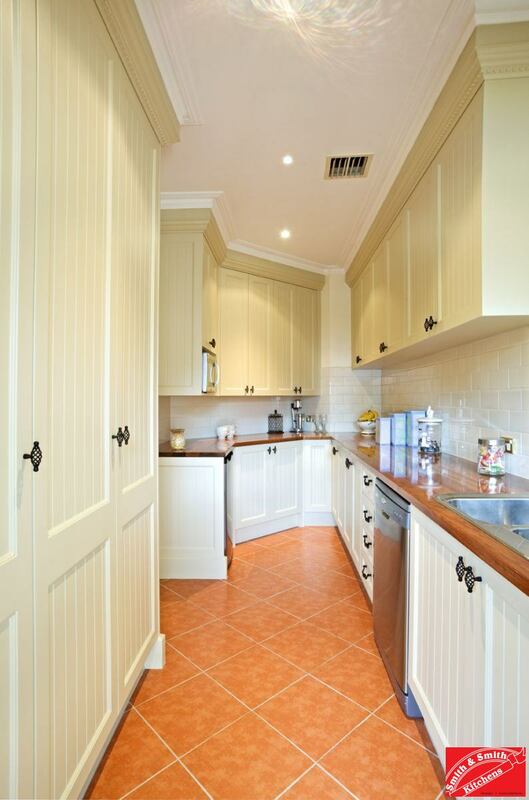 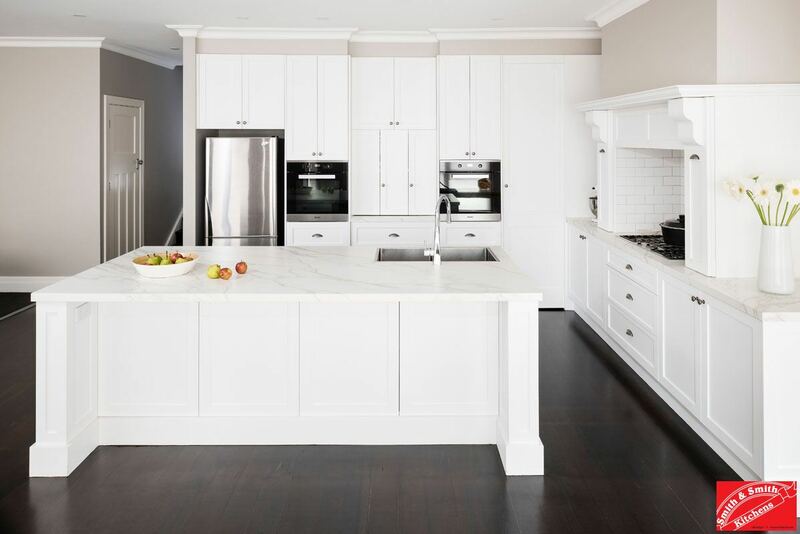 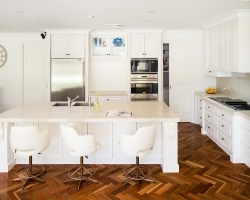 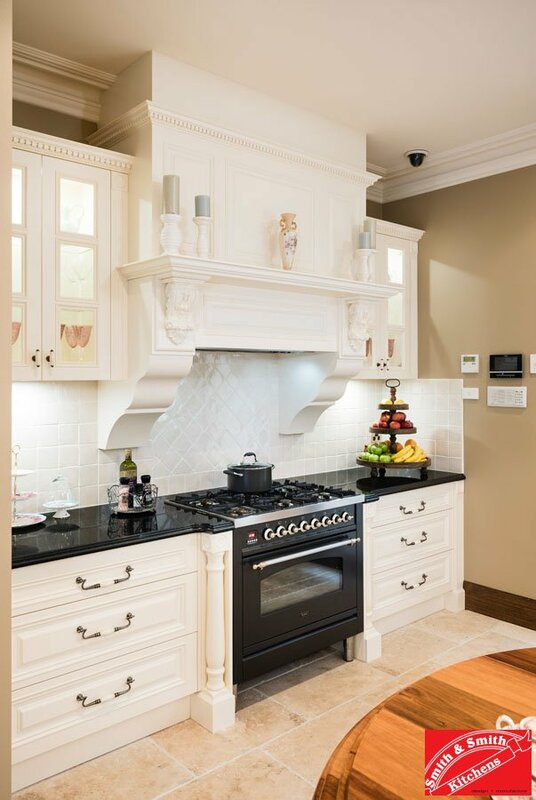 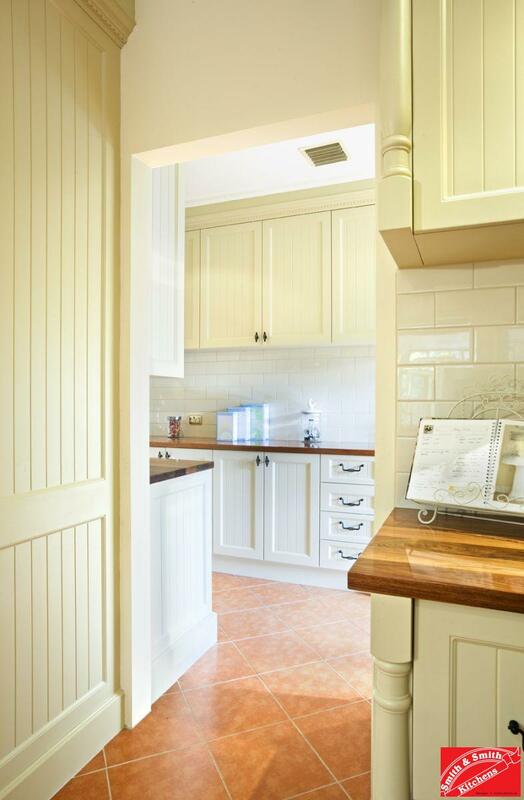 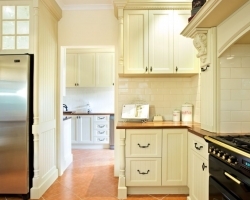 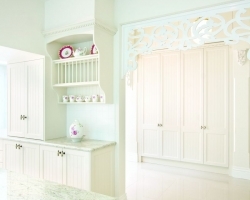 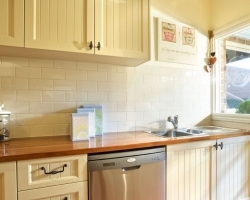 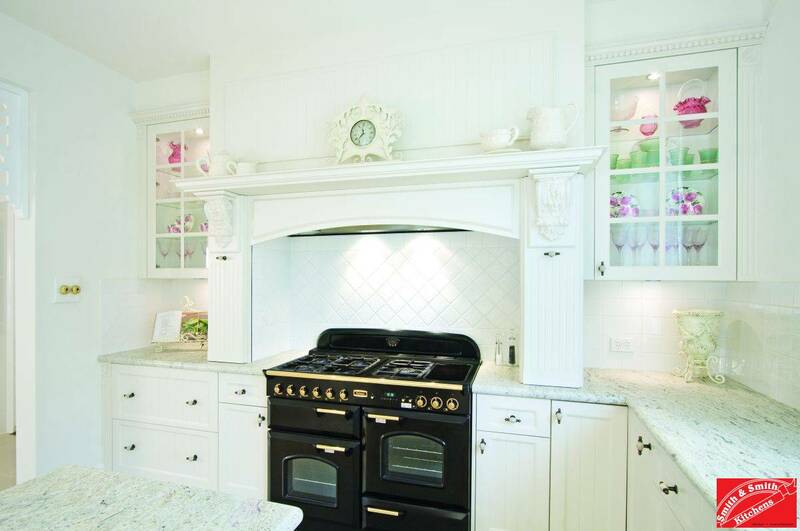 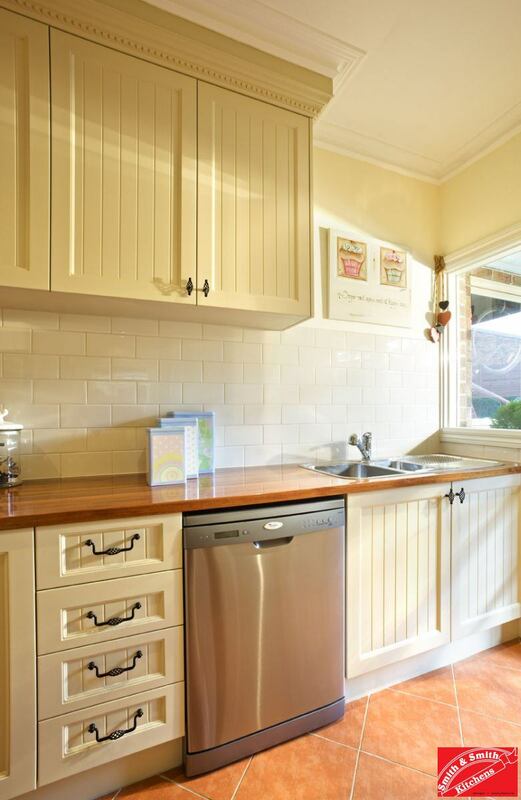 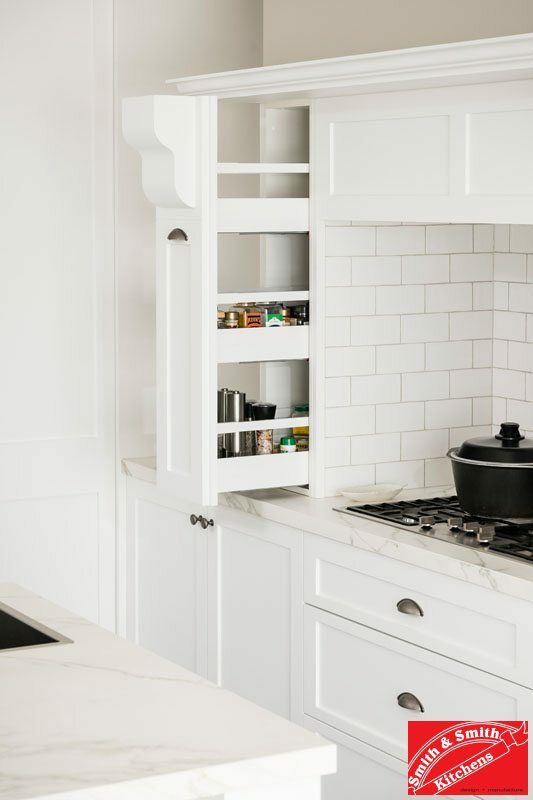 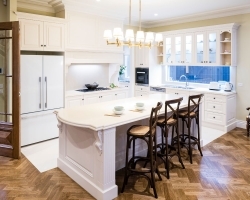 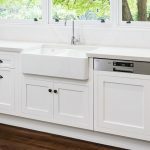 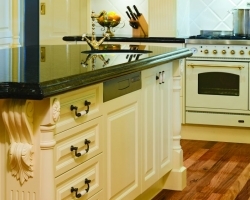 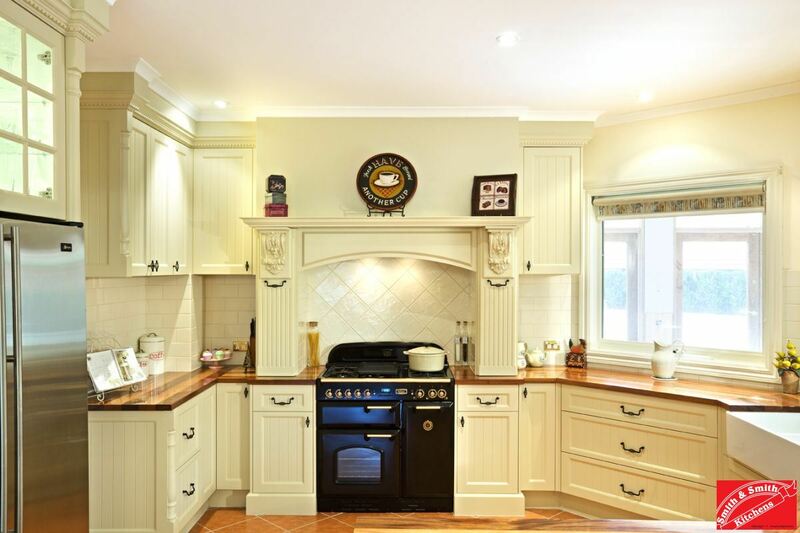 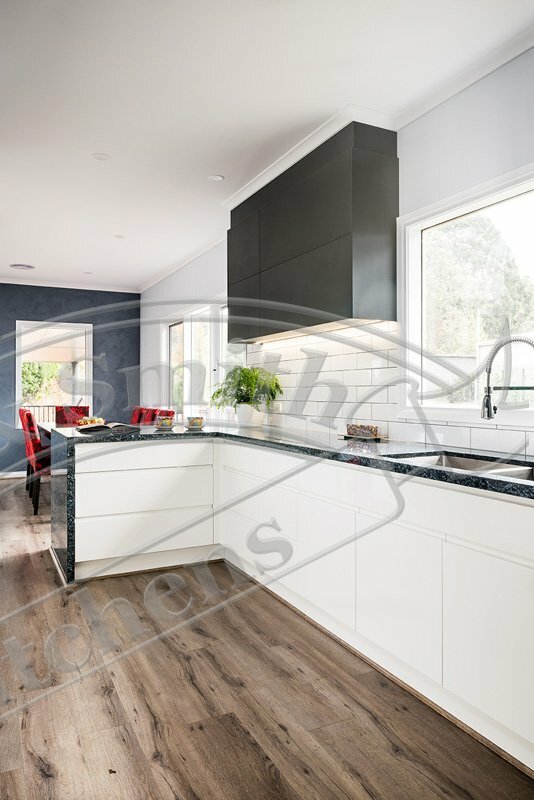 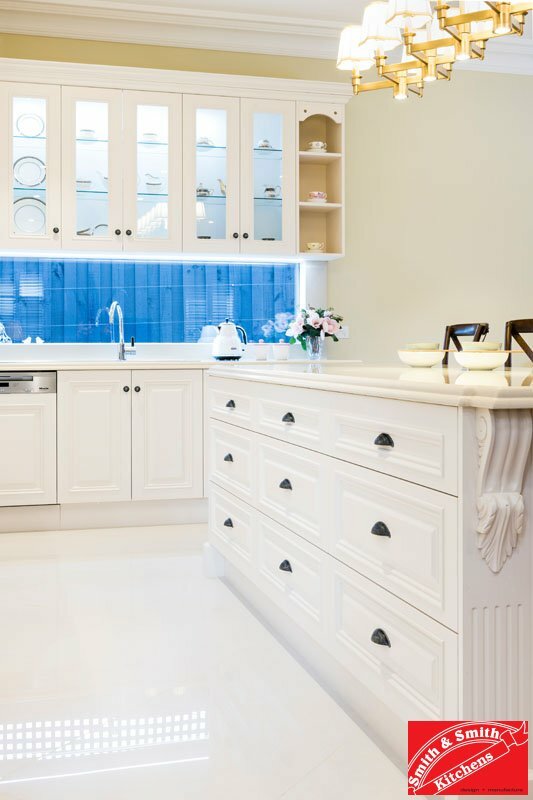 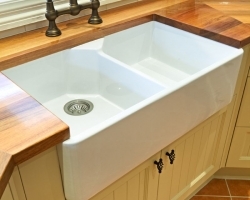 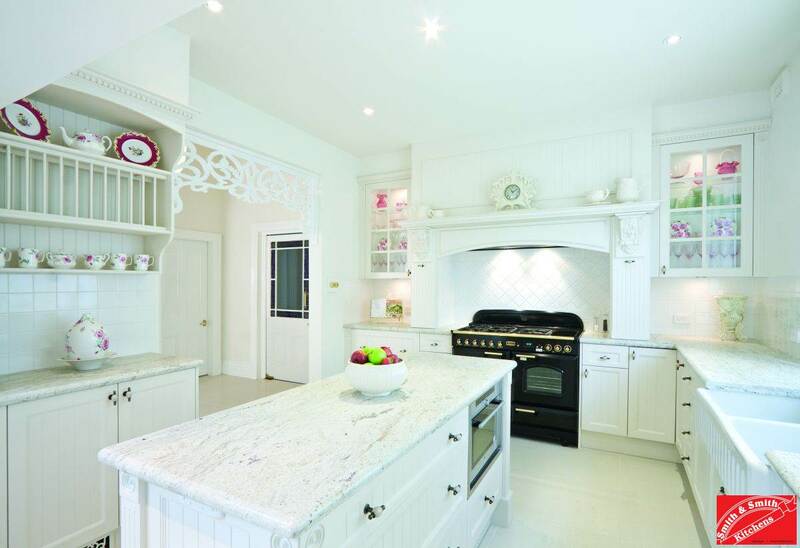 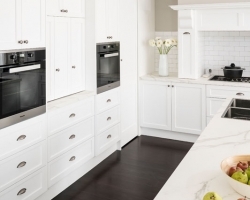 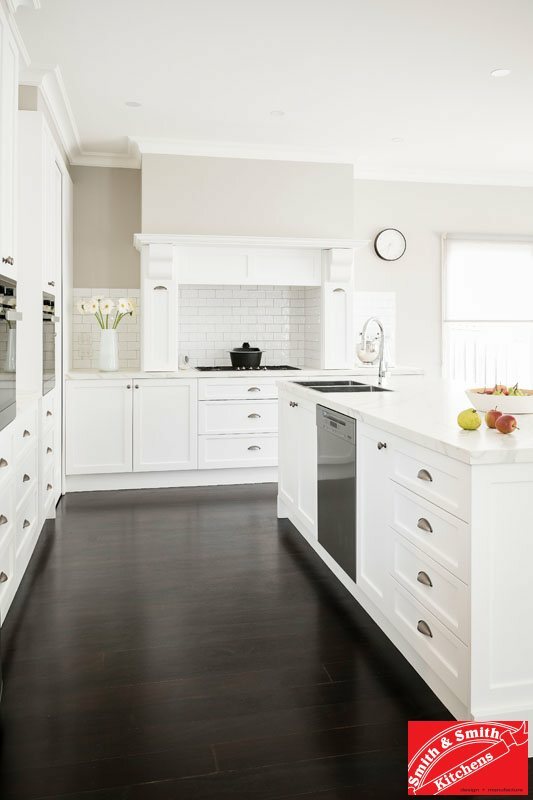 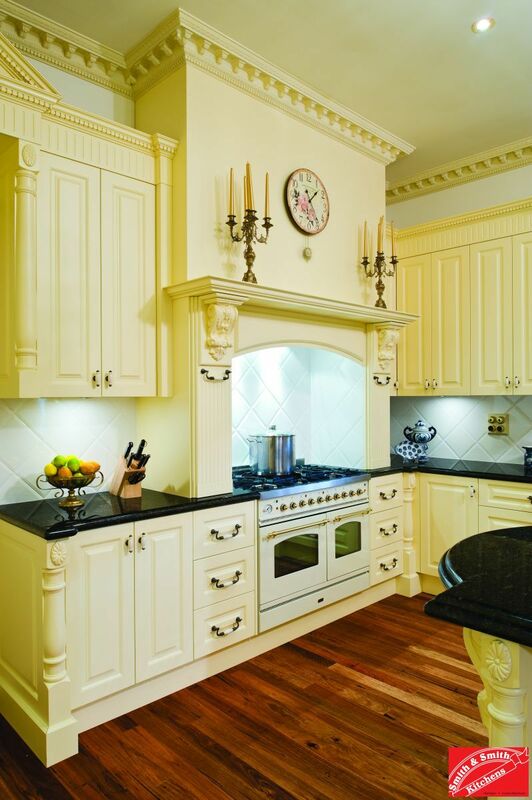 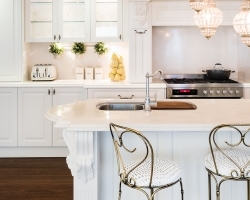 Smith & Smith are among a very few kitchen manufacturers in Melbourne that offer an extensive range of mouldings including corbels, plinths, reeding, fluting, half turned posts and decorative door and bench profiles. 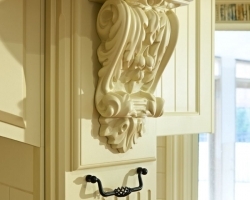 See a more detailed list of available mouldings here. 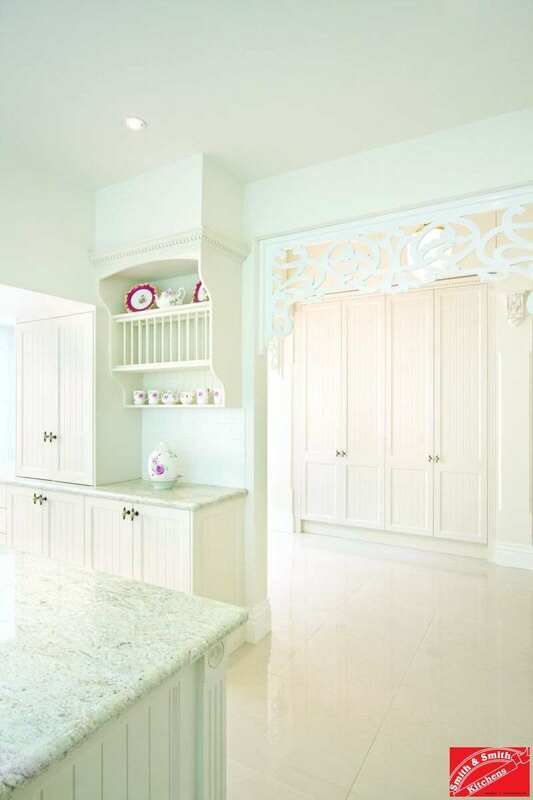 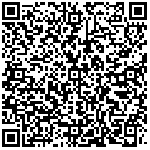 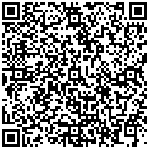 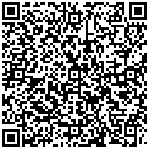 For details on specific designs within this genre, see the descriptions immediately below the gallery. 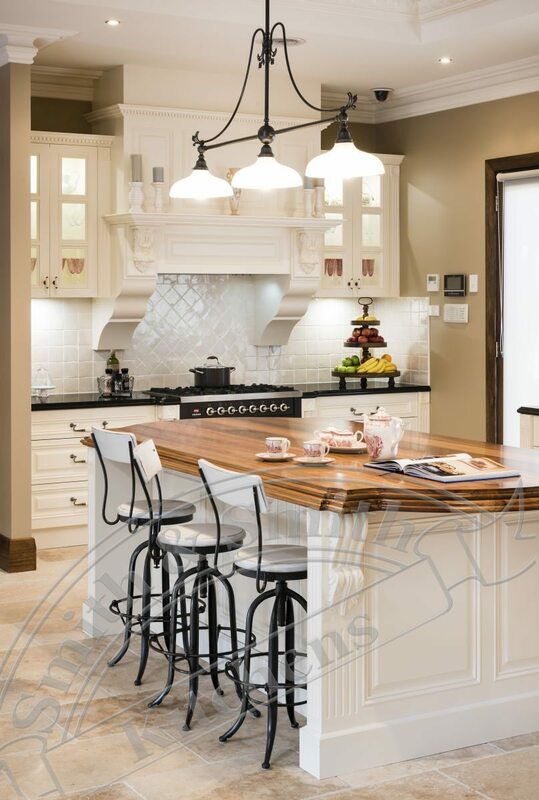 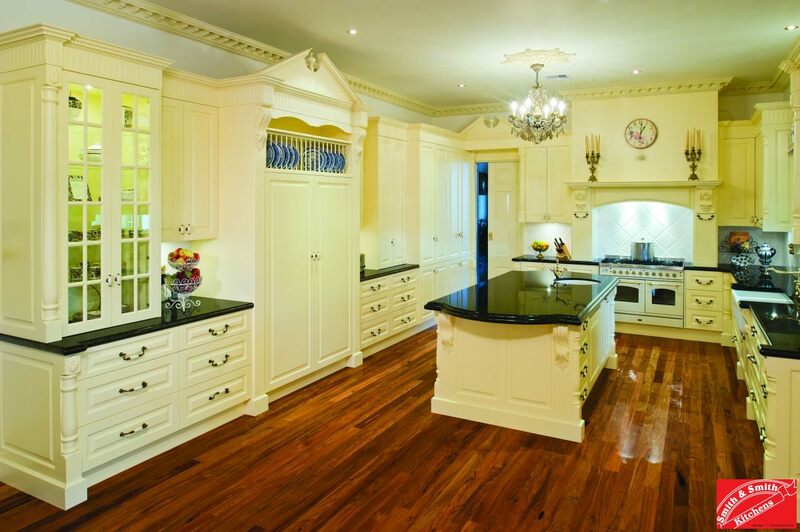 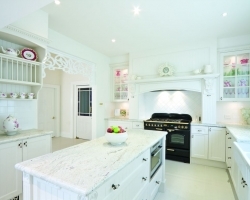 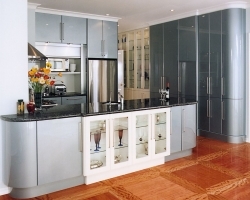 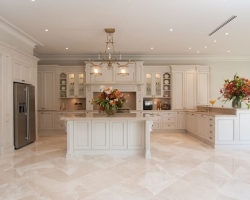 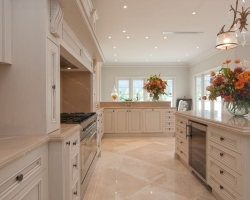 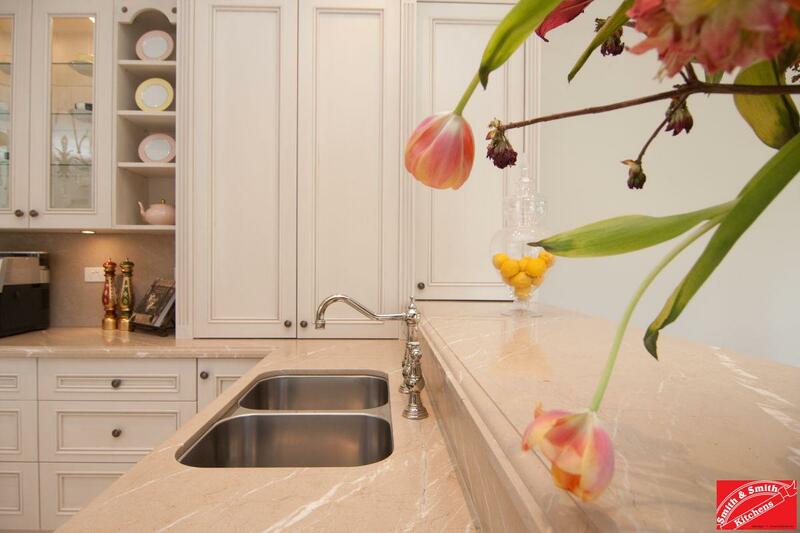 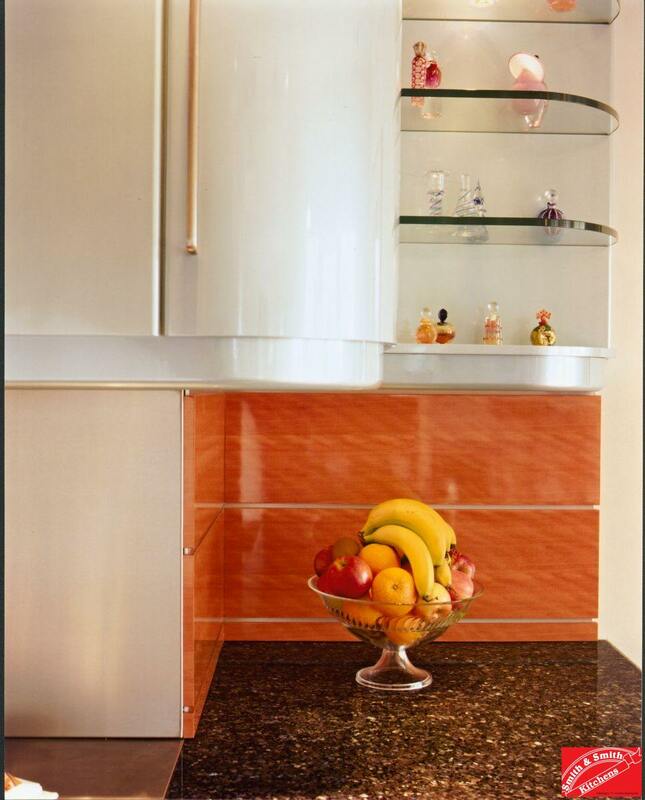 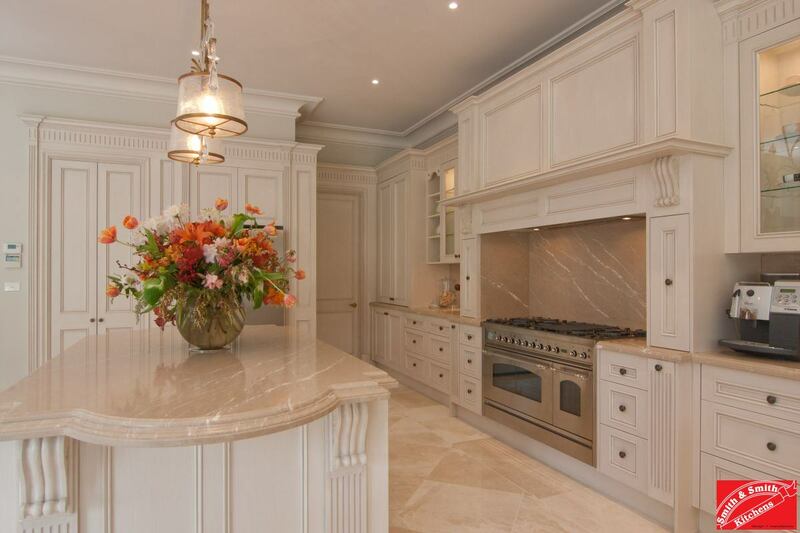 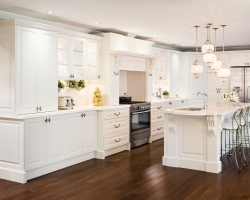 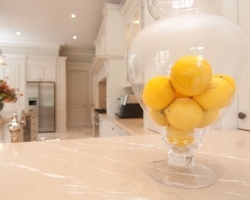 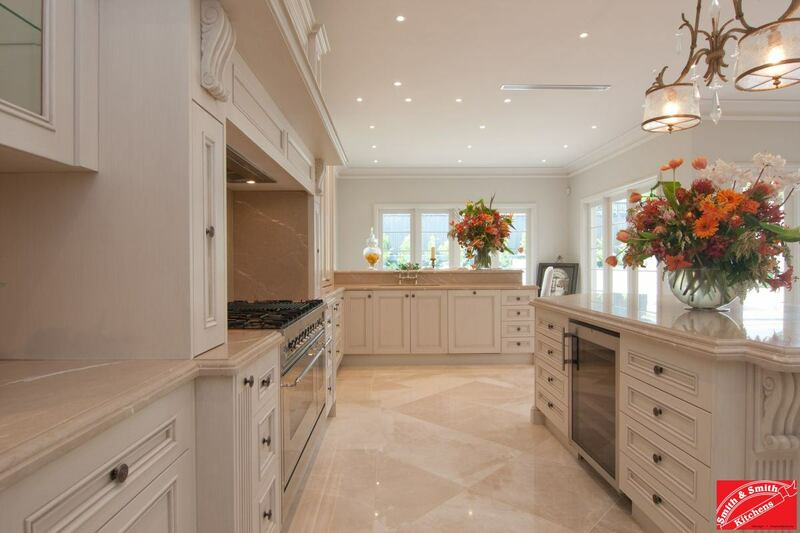 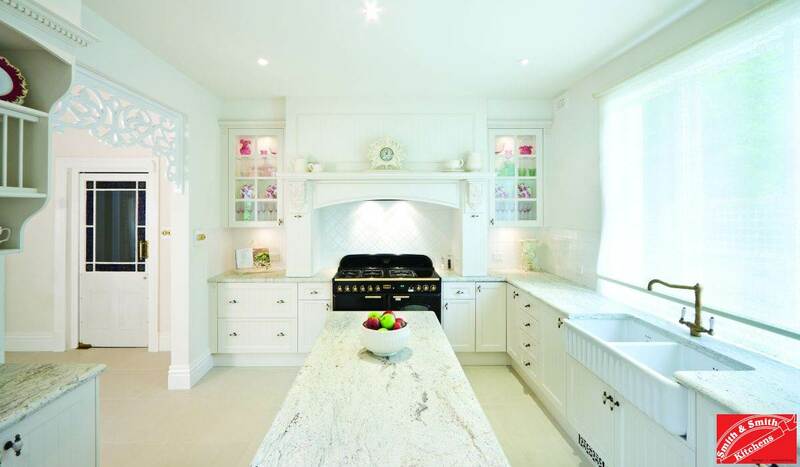 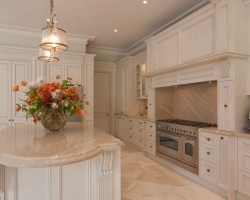 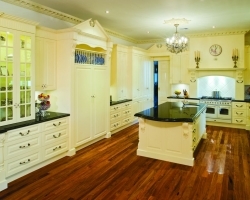 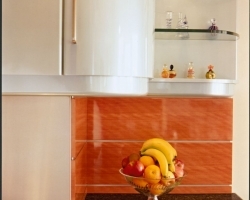 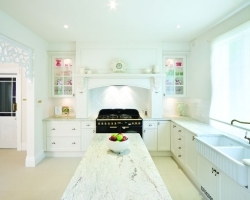 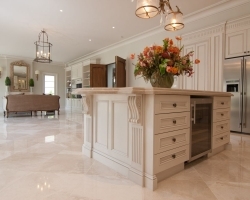 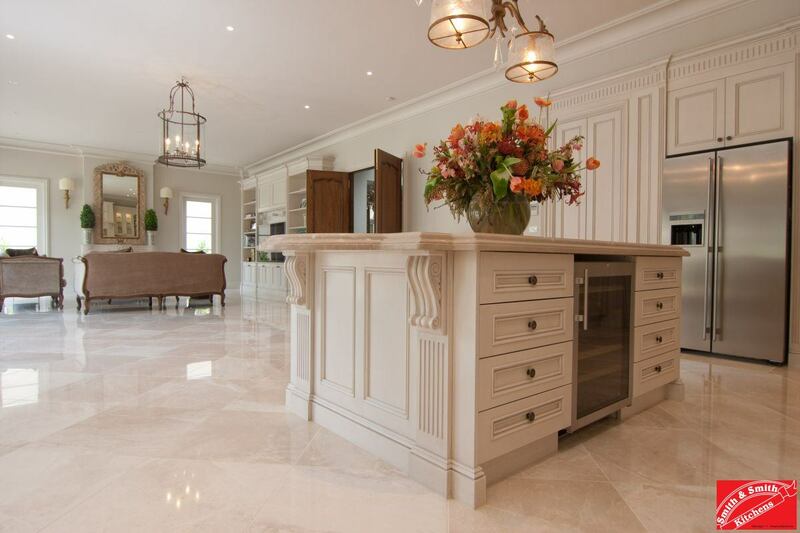 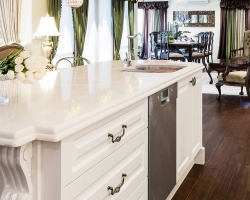 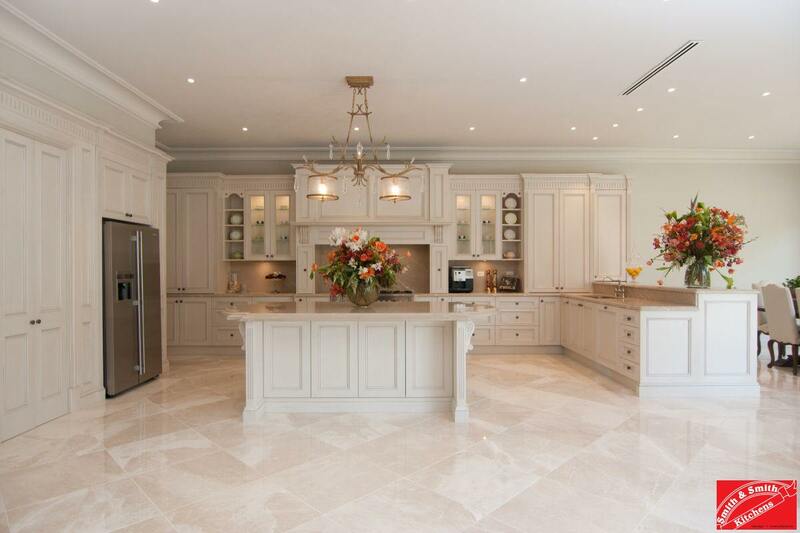 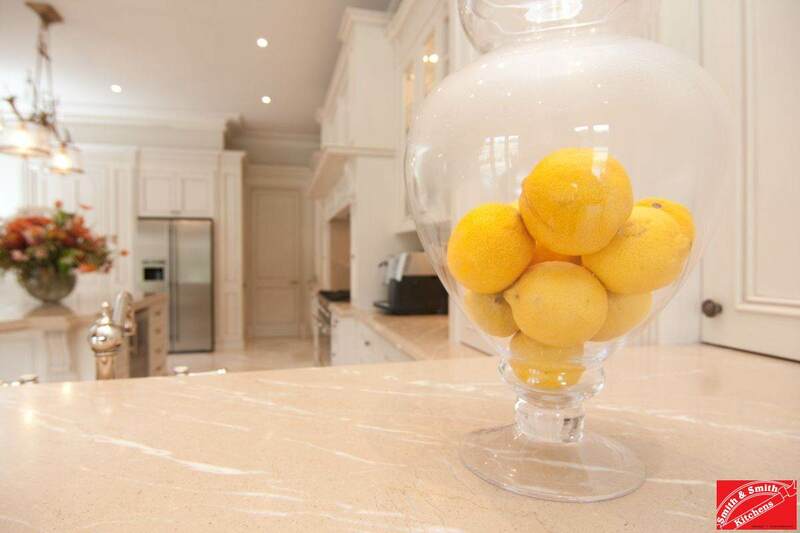 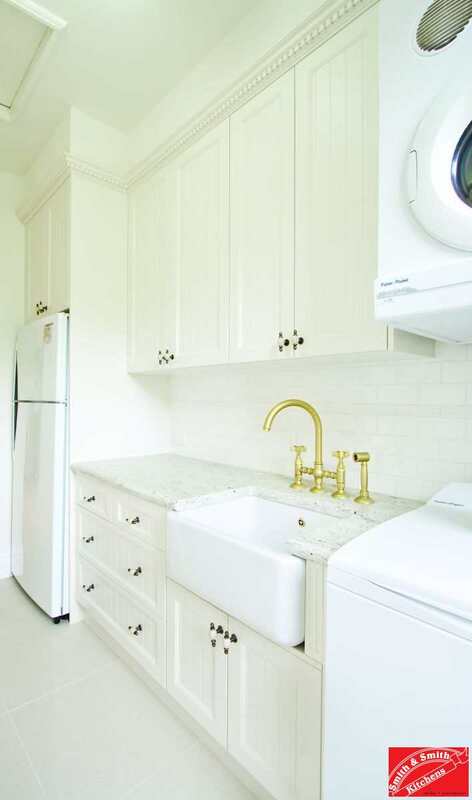 Provincial style kitchens are the most highly decorated and feature the most high-end materials and fittings. 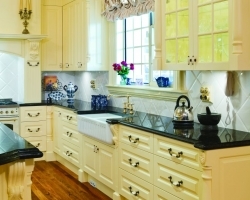 These kitchens summon the grandeur of country mansion living. 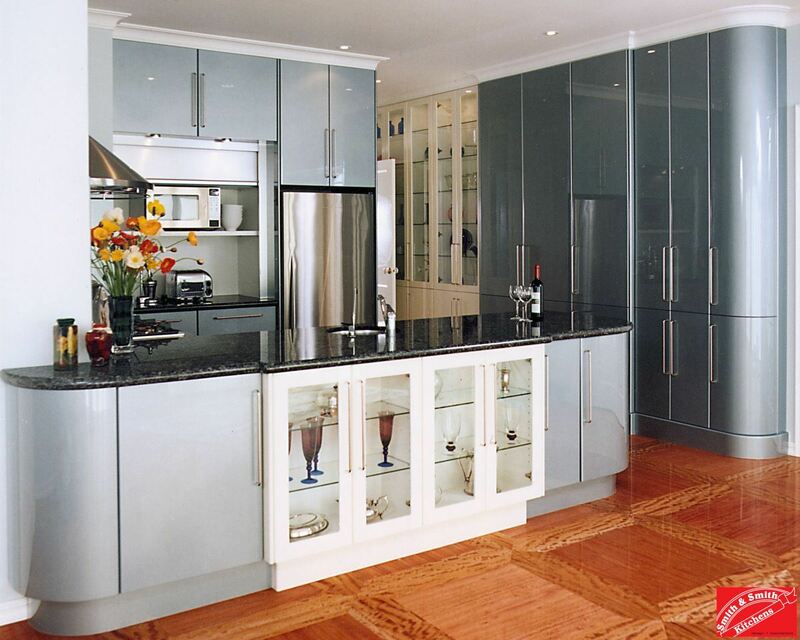 Two pack polyurethane finish (clear or colour) on cabinetry and mouldings. 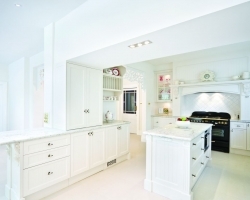 White and pale colour tones are very popular choices. 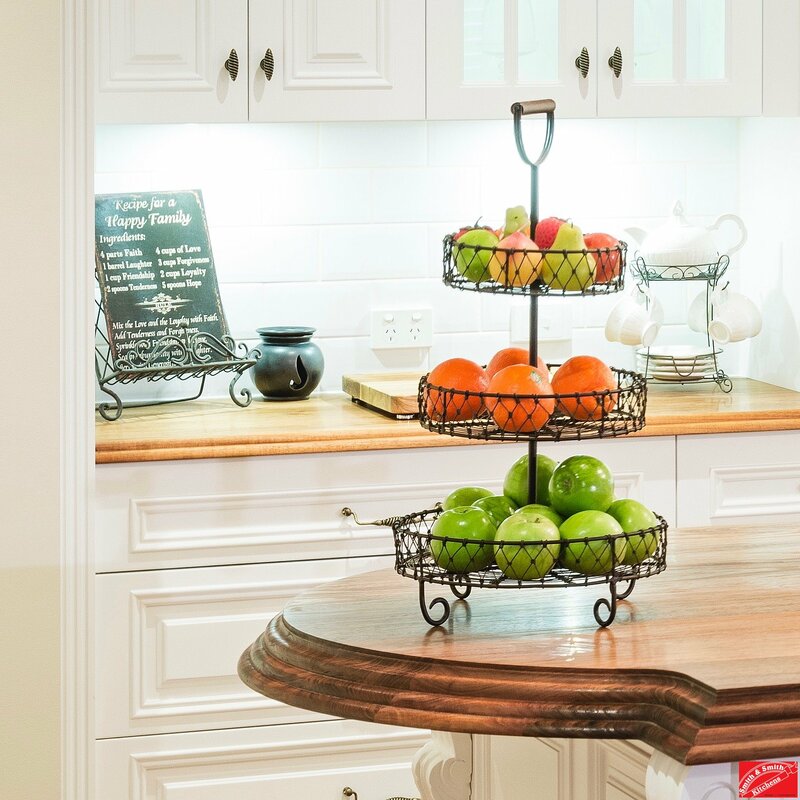 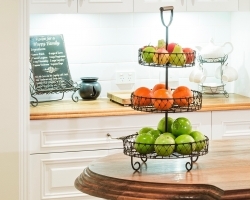 Display shelves – displayed items give country kitchens their warmth and authenticity. Hamptons style kitchens embrace the relaxed feel of the coast while feeling pulled-together enough to cope with formal entertaining. 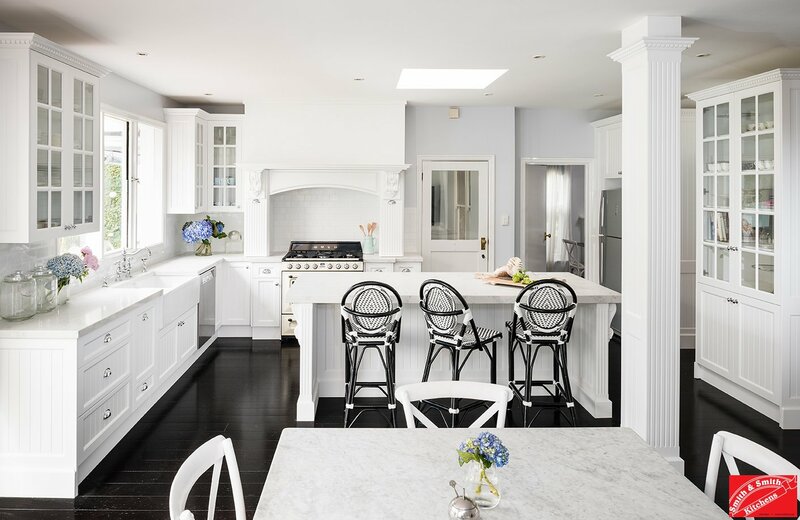 This style takes its name from the district on the east end of Long Island that is frequented by New Yorkers in need of a coastal getaway. 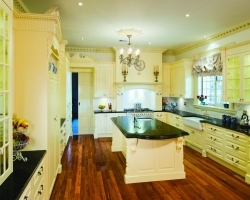 It is home to many country homes owned by families with ties to the local agricultural and fishing industry. 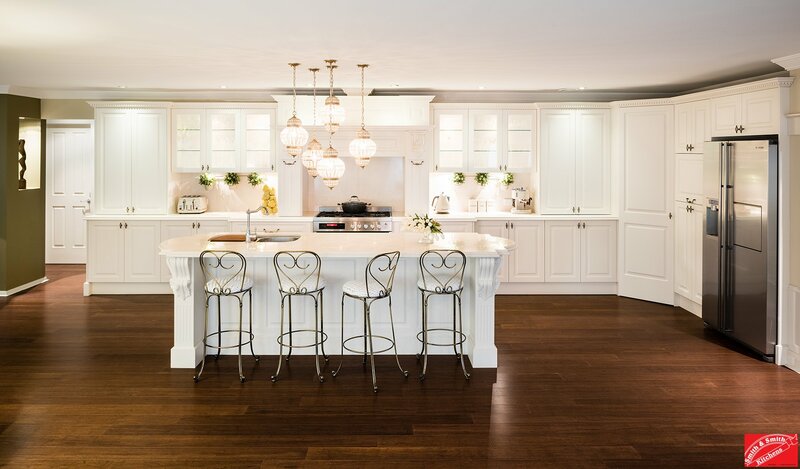 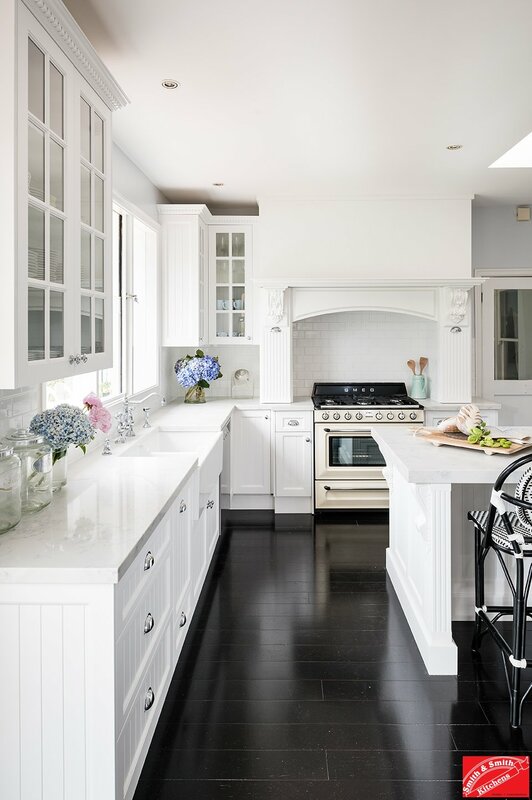 It is this mix of pastoral and coastal that provide the Hamptons style kitchen with its unique flavour. 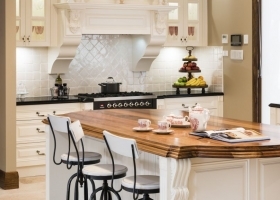 Large central island bench – for casual dining and inviting conversation while cooking. 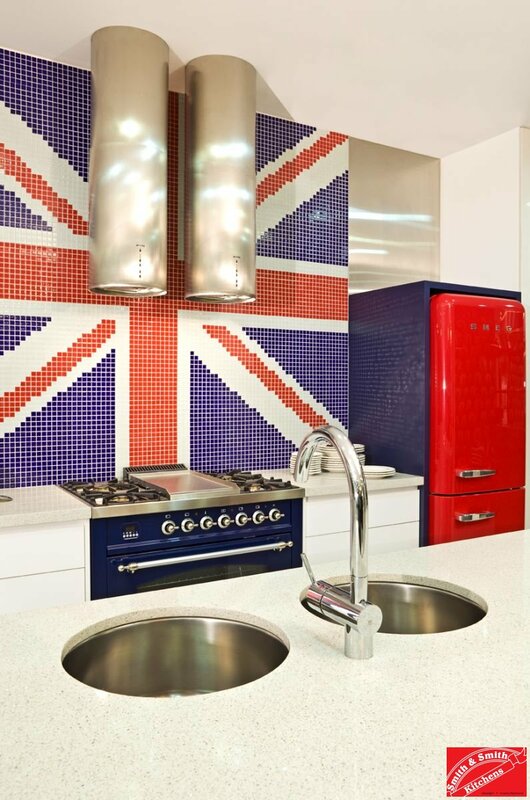 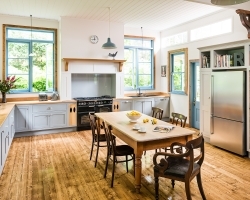 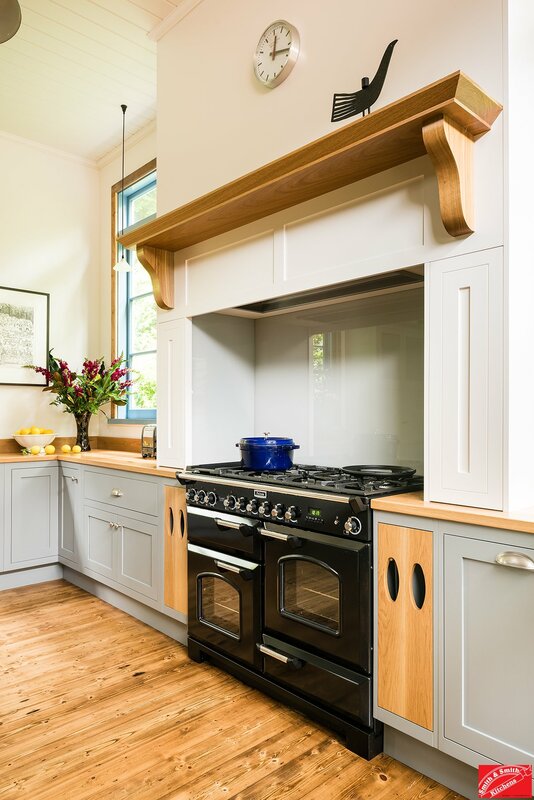 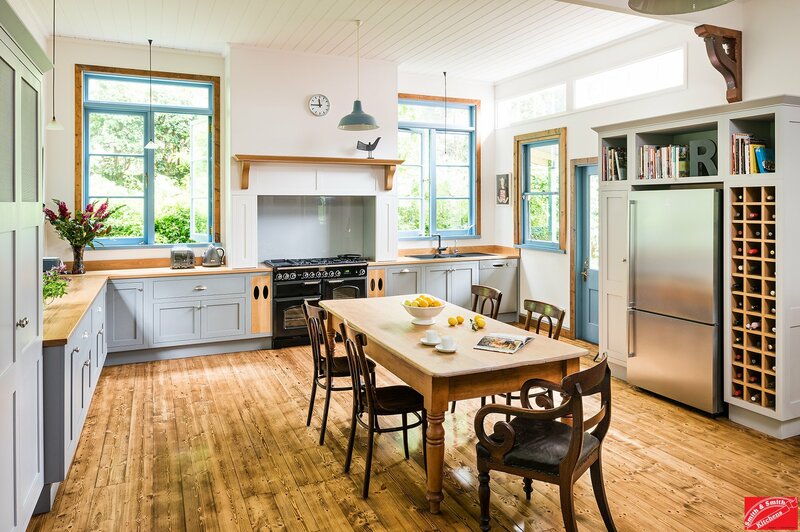 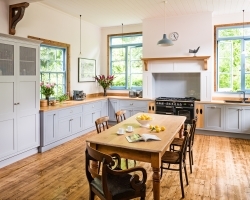 Modern country kitchens have the style and grace of more traditional country styles but put a modern stamp on it – through colour palette or tweaking the mouldings. 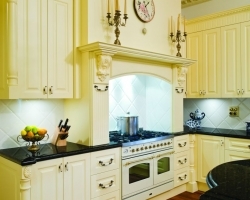 These kitchens sit happily in a variety of home styles. 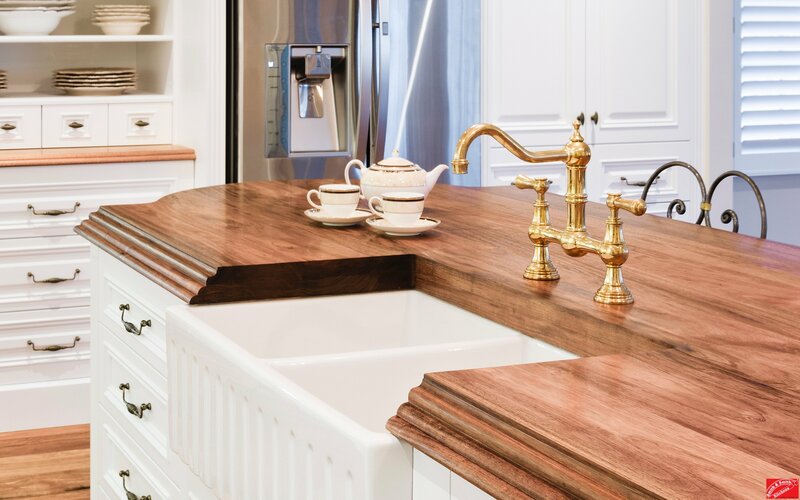 Farmhouse style kitchens hark back to a time when farmhands lived on site at the farm and part of a day’s wages was the hot lunch lovingly prepared by the farmer’s wife. 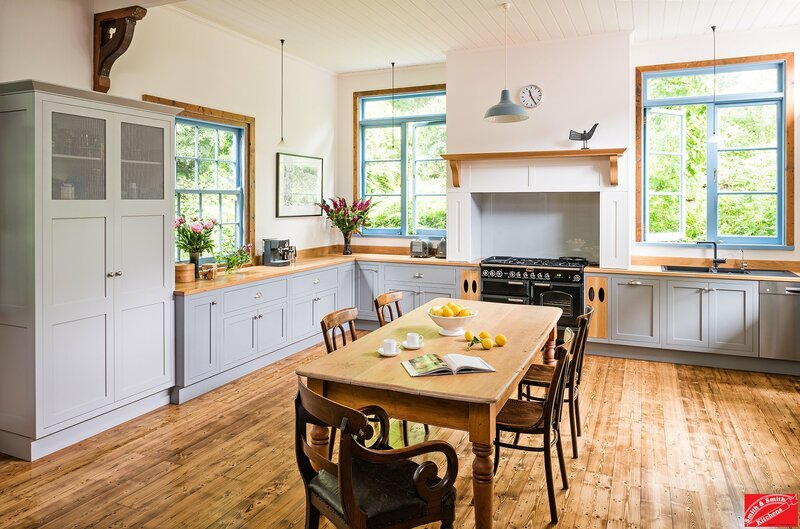 These days the farmer’s wife is probably running the show, but there is much homeliness to be gleaned from the way she used to live. 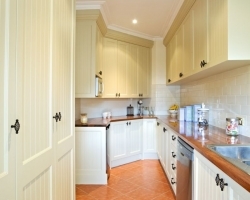 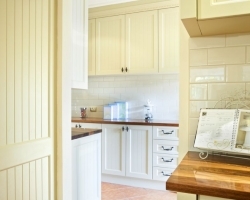 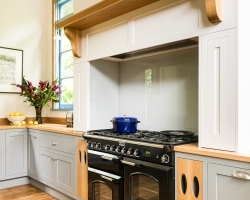 Rustic country kitchens feature the comprehensive use of timber and natural products, often with a distressed effect. 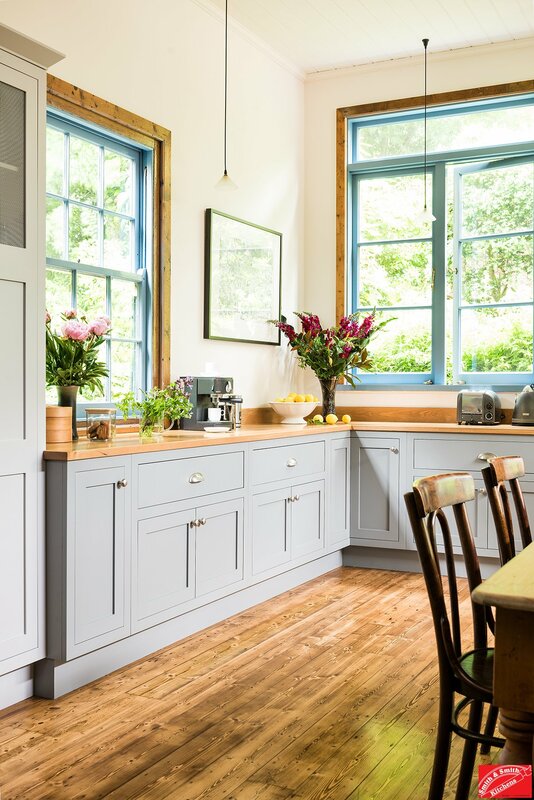 These kitchens feel lived in and homely from the first day of use. 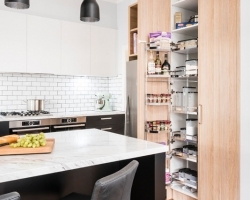 They offer a haven from an increasingly high-tech world.